April through November brings the kind of weather that gets you outdoors with your pet, but those are also the months when the threat of ticks is at its highest. 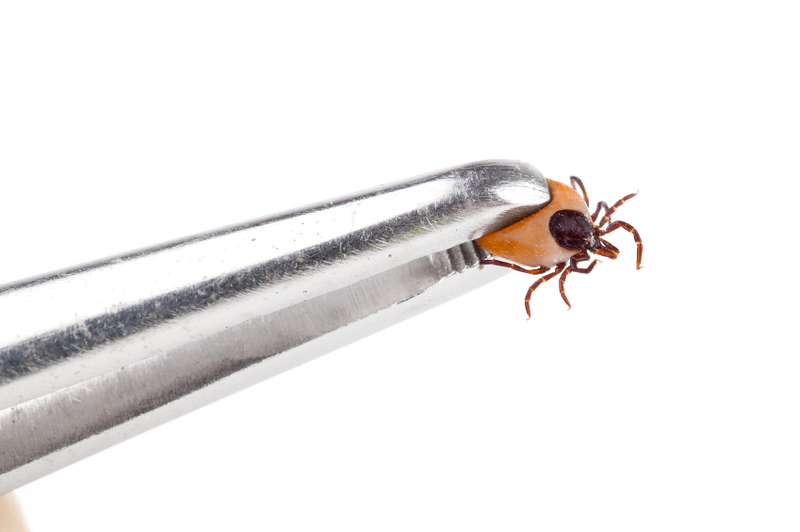 Ticks aren’t just present in tall grasses and heavily wooded areas, either. They are found throughout your yard and neighborhood, and can attach themselves at any time during your outdoor fun time with your pet. There are a lot of suggestions online and in the media about how to remove ticks once they are embedded in your pet’s skin or coat. The majority of these are myths and using them for tick removal could actually make the situation worse. For many of us, work can be a bit blah – and most of us agree that it would be much better if we had our favorite four-legged friend to keep us company as we trudged through the workday. If this pie-in-the sky idea sounds familiar, then you’re in luck! Here are tips for making a success of National Take Your Dog to Work Day, or any day that you introduce your dog to the office. The official Take Your Dog to Work Day was created in 1999 by Pet Sitters International. It’s original intent was to celebrate dogs as companions, and to encourage people to adopt. This annual event is now celebrated on the Friday following Father’s Day each year. The American Pet Products Association surveyed fifty million people and found that they all believe that pets in the workplace not only help people get along better, but that it might even lead to more creativity. Your dog calms you when you are stressed at home, so just imagine what he or she can do for you and your co-workers in the office! For many pet owners, there isn’t much worse than the dreaded flea infestation. These tiny pests can cause serious irritation and health issues for cats and dogs (as well as people), and can be a pain to get rid of once they’ve infested your life. The best controls are preventive measures! Preventing fleas is an ongoing process but a necessary part of being a responsible pet owner. To help keep these parasites from invading your home and infesting your pet, you should examine your four-legged friend regularly and keep your home and your pet’s bedding clean and dust-free. Take a close look if you begin to notice your pet relentlessly scratching himself. Your pet should also be using a year-round parasite preventative to help keep your pet, your family members, and your home protected against this pest and the damage it can cause.